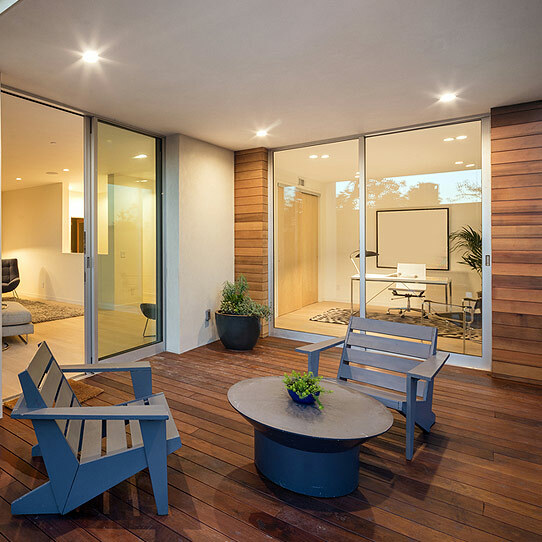 Structures Leisure Design Inc. has been renovating homes for over two decades now. As Mississauga home renovation contractors we specialize in services like: home renovations, kitchen renovations and bathroom upgrades, basement finishing, fences, decks and other types of home construction. Since established in 1989, we have had the opportunity to accomplish many different Mississauga home renovation projects (today we work in the entire GTA area). That experience has produced a solid reputation. Structures Leisure Design Inc. will continue "building ideas and dreams of change", and bringing them, closer to home. 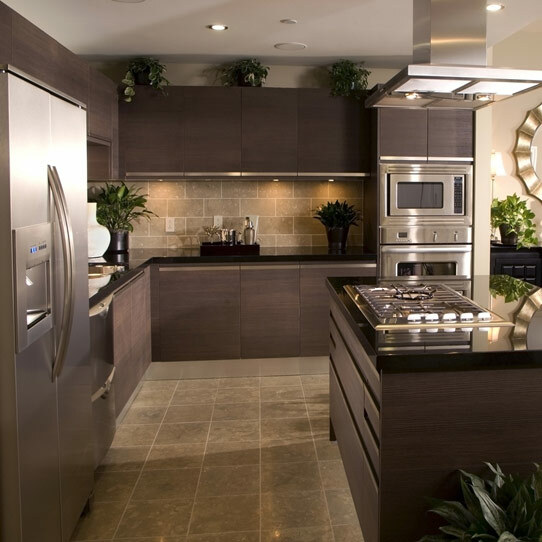 We specialize in many different aspects of kitchen renovations in Mississauga and its vicinity. Our company offers professional kitchen cabinets installation, tiling, floors and other services like trim and door installation. When it comes to kitchen upgrades we are a one-stop-shop for residents of Mississauga and GTA. 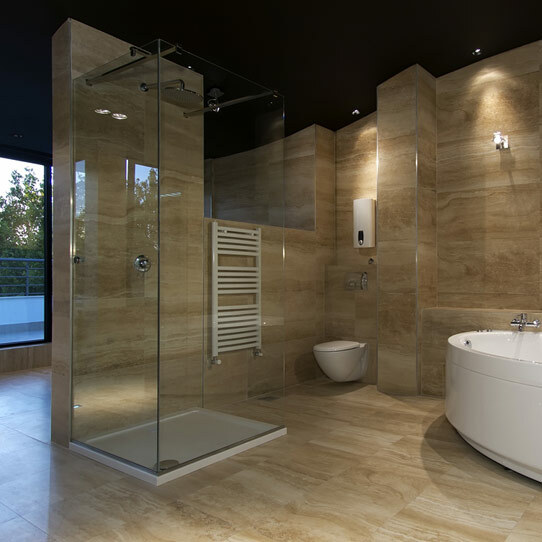 Bathroom renovations can be a life changer for a home owner. Our experts take care of various aspects during the process of either bathroom renovation or partial upgrades so the entire project goes smoothly and with minimal disruption for the homeowners. Basement finishing is one of the most requested services in Mississauga and GTA. Our staff specializes in professional basement renovations to help homeowners maximize available space inside their homes. We make sure that everything is done on time and according to the building codes. 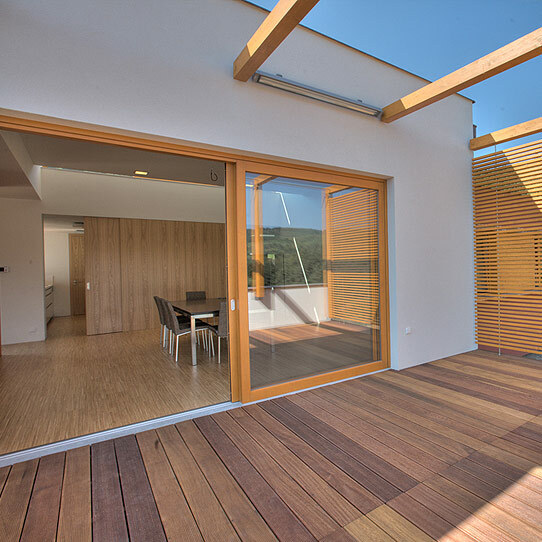 Decks, gazebos or pavilions can be a very valuable investment in your property. Most importantly, building a new deck or a gazebo has the potential to significantly increase the quality of outdoor living. Let our experts make the most of your private outdoor escape. From post digging to final build - you can count on us. Please contact us for a full list of available services.